The best kind of promotion is to offer your customers a superior shopping experience. Whether you run a clothing store or a grocery store, you need shopping bags so your customers could carry their shopping items. If you get our Imprinted Carnival Totes, you will be able to enhance your customers’ overall shopping experience. These carnival bags are quirky, fun, yet stylish, offering plenty of storage space. 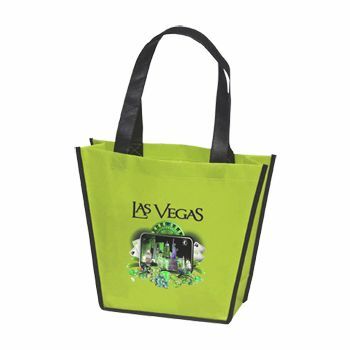 And if you customize these shopping totes with your branding elements, you are certain to get the attention you need to succeed in a cut-throat market. Easy to Use Totes that Build Your Brand’s Image! 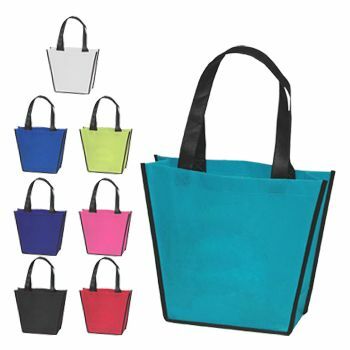 Say no to ordinary shopping totes made from poor quality plastic and make use of our high quality mesh shopping bags. 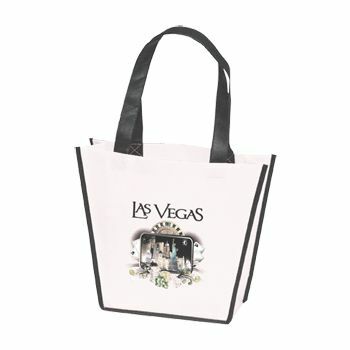 These bags are ideal for use at any store where customers will need a bag to carry their goods. 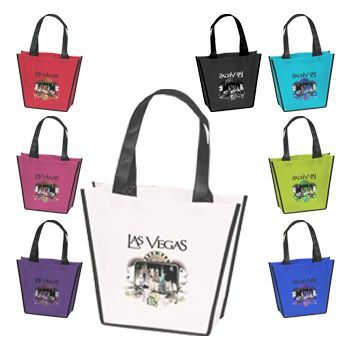 The best part about these imprinted bags is that they can be customized to fit your brand image. You can choose to add your brand logo or tagline to the bag and let it serve as an advertising medium. Made from eco-friendly materials, this bag is affordable and reusable.